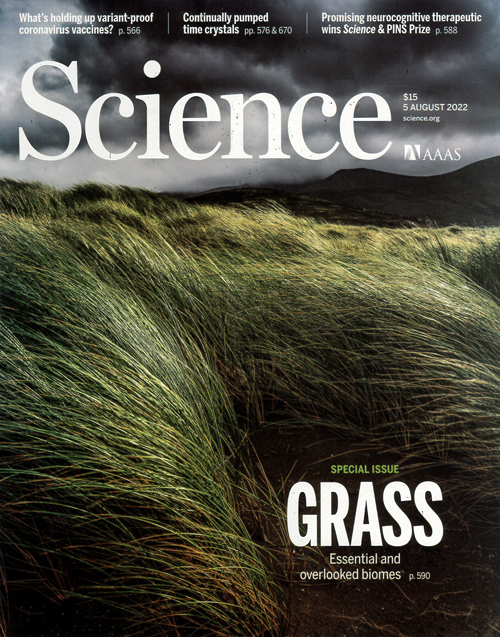 Science is one of the world´s foremost journals for original scientific research, ranging from genetics to astrophysics. Essential reading for anyone interested in science. Includes exciting news coverage; overviews and perspectives; special issues; and an extensive jobs section. Science is a member benefit of joining the American Association for the Advancement of Science. Other member benefits include: ScienceNow online daily news; access to Science JSTOR online archives back to 1880; bookstore discounts; Science Express pre-print publication service; Science Online at Member rates. Not available through newsagents. Published in English - Weekly. Allow 10-16 weeks for initial delivery. New Scientist Magazine is the world´s leading science and technology weekly magazine.